This is part of a collection called 'Merri Creek' inspired by the winding inner city trail close to home. The creek is an oasis for native birds including the Currawong, honeyeater and tawny frogmouth. 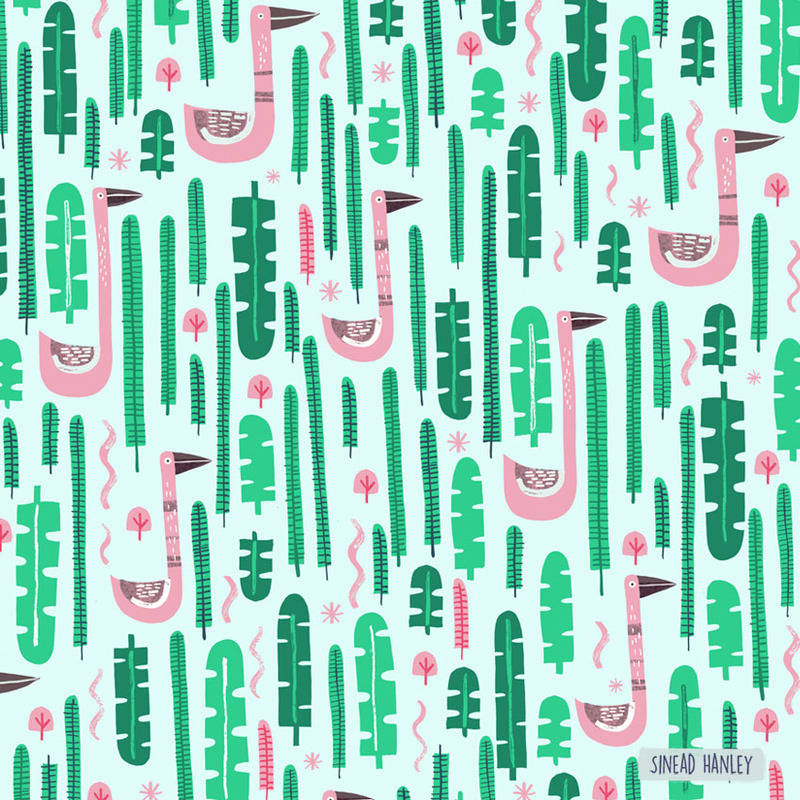 This pattern design is suitable for homewares, children’s apparel, gift and stationery ranges. Copyright © 2019 Sinead Hanley . All rights reserved.